Picking up a new language doesn’t and shouldn’t restrict you to a singular method of learning. 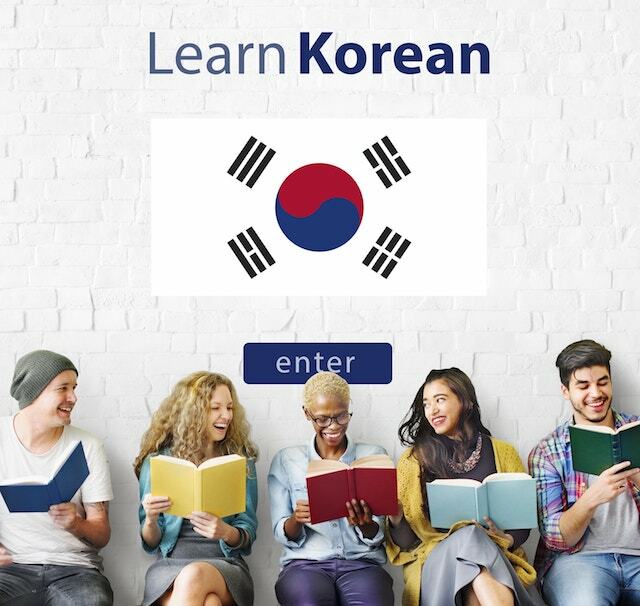 For example, if you wish to learn Korean, there are many ways you can learn apart from attending a good korean course in singapore. A quick search will give you a ton of information. However, these resources should be supplements for your learning, rather than being the main mode of learning. It is important to continue immersing yourself in a language to get a good grasp. Learning a new language, either by yourself or by attending a language course, should be fun and enriching. However, there is a possibility that you could find it extremely challenging, causing you to lose interest. One way to attain fluency in a new language is to constantly use it and talking to native speakers of that language, or even to your friends who are also learning the language. However, that is just the tip of the iceberg. 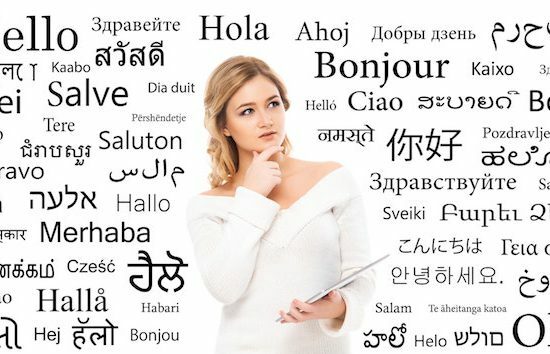 In this article, we have listed several tips that can help you when picking up a new language. Read more about it below. If you have found yourself struggling with learning a new language, it does not mean that you should stop. Getting a good grasp and command of a new language does not happen overnight. To make the most out of your chosen language course, utilise different resources available. Looking through previous notes daily for at least an hour will help you absorb and retain information. This has already been mentioned before but conversing with a native speaker of a language is one of the most effective ways to adapt to a new language. It almost sounds stupidly simple, but the logic behind this method is hard to dispute against. Native speakers will help you and give you insights into the rules and nuances of the language. Of course, you should not be completely dependent in this suggestion. Your learning should always be coupled with an effort to utilise other resource materials such as videos, magazines and tv shows. One best way to have an efficient learning is to study after your classes. Allotting an hour or two to go through your notes for that day helps retain information in your brain. It is also very helpful to keep a pocket dictionary with you to widen your vocabulary. This is one of the major points we want to highlight in this article. For information to get embedded into your brain, you have to embrace it and have fun learning it! Aside from your handouts and guide books, why not use other modes of learning like magazines, games, and podcasts? Learning a new language does not have to be boring; you learn more when you are having fun and it is also likely to be more effective.